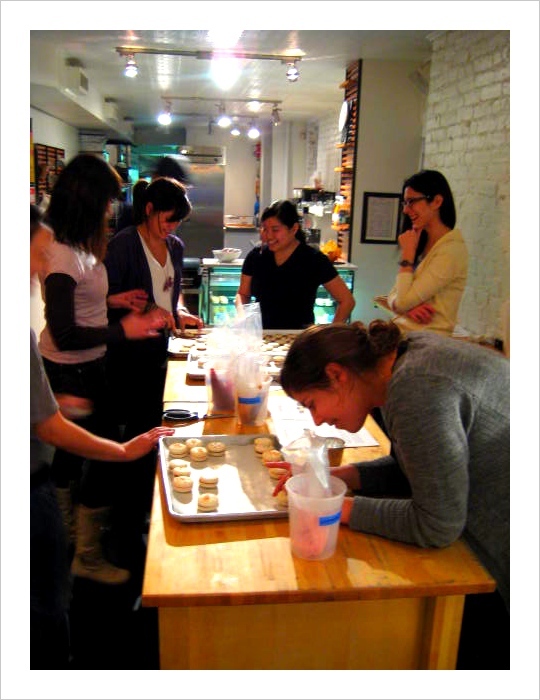 Workshops take place at our store, Cathcart & Reddy (formerly DessertTruck Works) at 6 Clinton Street (btw Houston & Stanton) on the Lower East Side of Manhattan and are $95 per person for the macaroon classes and $85 per person for the souffle classes. Note: If you no longer see your class listed, that is because it has sold out. Chocolate souffle classes are sold out until the end of November. December classes will be posted on Nov. 1 at 7:00 PM.